2018 has arrived and with it, the promise of new fun times to be had and adventures to be embarked upon. No, not those adventures, but plenty of exciting ones regardless – some which might surprise you more than others. Fans have been speculating whether that means a no-show for Halo 6, the next mainline entry in the franchise, for this year. This would be a bit surprising when you consider that there was a three-year gap between Halo 4 and Halo 5: Guardians; if the next Halo misses 2018, it could mean that the developers at 343i are trying to make major changes to the formula. Then again, there is also the tease of some new and exciting adventures (albeit not those adventures), some of which are supposedly going to be surprising. Could that be a nod to the rumored high player count mode spotted via the recent Xbox Live API SDK leak? 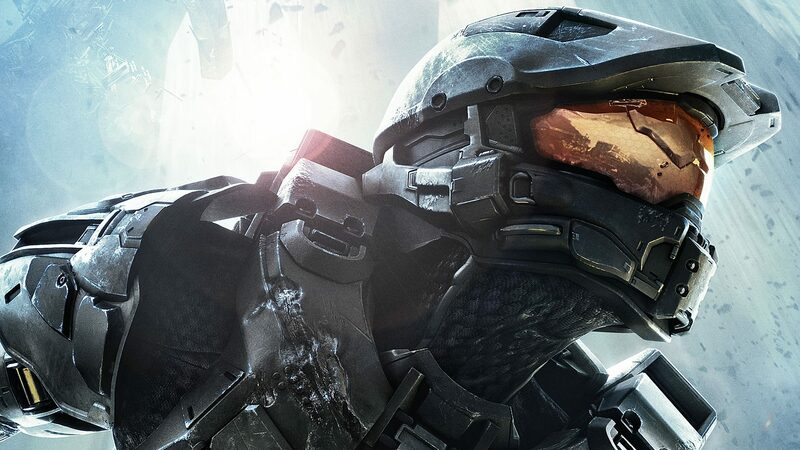 In Halo related news, Gary Levine, president of programming at Showtime, revealed to TV Guide that the TV series announced many years ago is still being made. It is absolutely still in development, still moving forward and I’m encouraged by what we’ve seen so far. It’s still live action, and it will definitely satisfy the fans of Halo and I think also satisfy the drama audiences of Showtime.